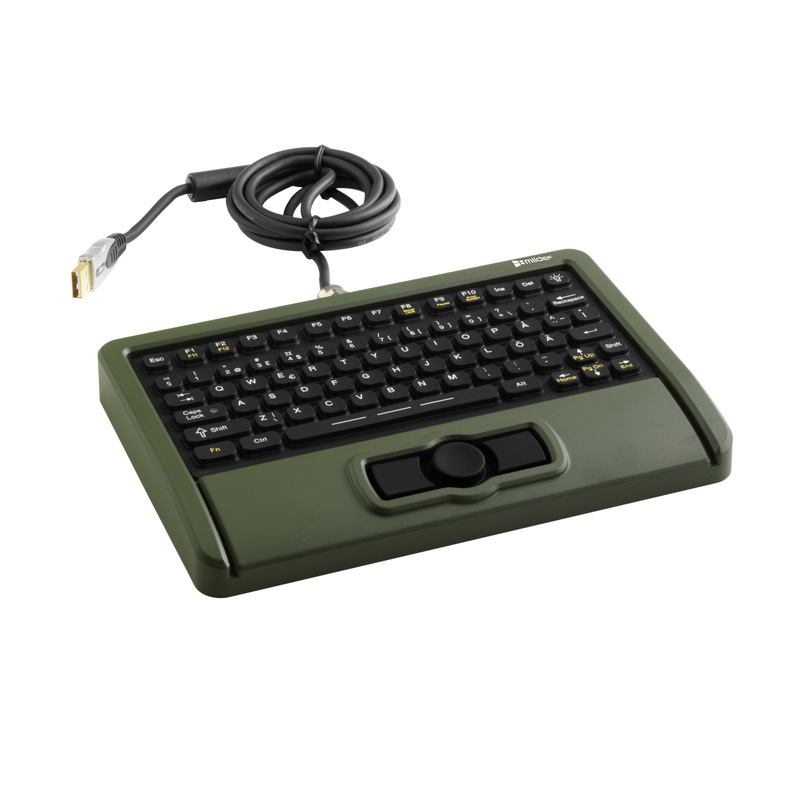 With full QWERTY-keyboard functionality in a compact package, the KBD-Mini is an ideal solution for tight spaces. You also save space thanks to a built-in track pad that eliminates the need for an external mouse. Working in the dark is no problem as the keys are backlit. And this little keyboard is fully rugged so you can depend on it even in the most extreme conditions.